Now it’s time to listen ambient music. 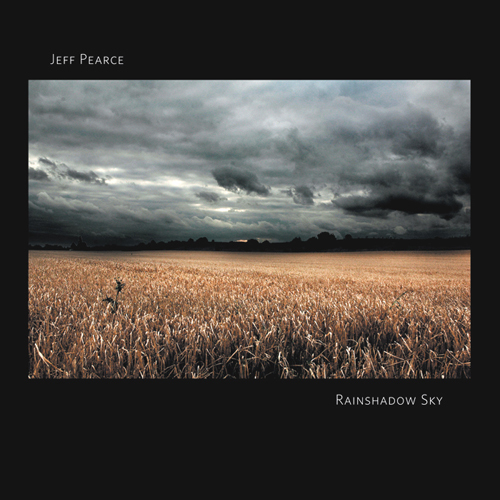 Jeff Pearce — electronic / instrumental / ambient musician from US. Anyway, I want you to relax. Listen this six and half minutes of paradise sounds.